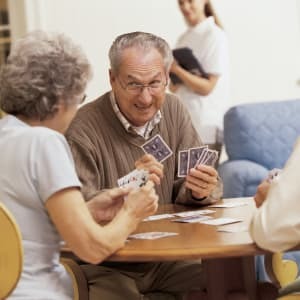 We understand and anticipate the ever changing levels of care that seniors will require. 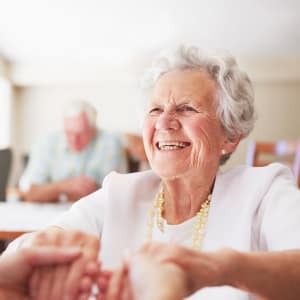 What that means to you is a lifestyle that encourages independence and social interaction with the security of proper care at the proper time. What that means to your family is peace of mind and comfort knowing that their loved ones are in attentive and secure hands everyday. Don’t burden your family with decisions for your future care. This is the right time to discover the benefits of making choices early, with dignity. New to Assisted Living? Before you decide be sure to read our Decision Guide. Arbor Oaks at Greenacres provides a living option for every senior. 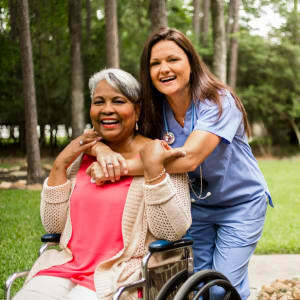 At every level of Assisted Living, we are committed to the comfort, safety, enrichment and contentment of our residents.